Hey guys! 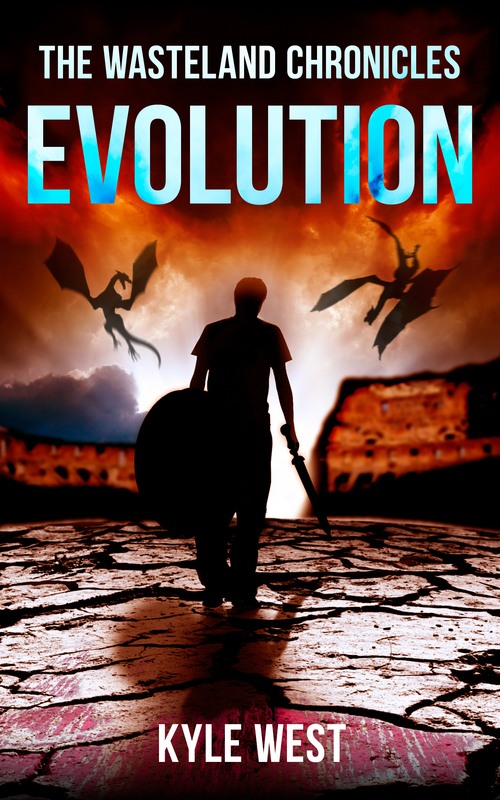 Letting you all know that Evolution is now out! It can be found on Amazon at this link. I had a lot of fun writing this one. It may be the best one yet. In the back of the book, it even has a glossary that defines many of the terms found within the Wasteland universe (fancy, huh?). And just because it’s so awesome, I’m going to post the cover again.